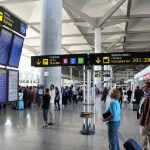 A total of 32 routes will be affected at Malaga airport – Costa del Sol during the five-day strike planned by workers of the Spanish airline Iberia. In Andalusia, will be cancelled around 200 flights. 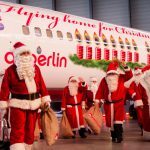 In total and nationwide, during these five days there will be more than 1,220 cancellations of flights, of which 415 are from Iberia, 354 from Vueling, 357 from Air Nostrum and 96 from Iberia Express, all of them subsidiaries of Iberia. 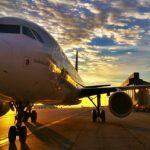 In Malaga, 32 flights with destination to Madrid and Barcelona have been cancelled within five days of the strike, as specified in the web of Iberia and Vueling. Malaga Airport refers passengers to the company’s website for information, as it is the airline itself which is managing cancellations. 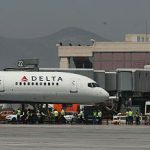 There will be also altered schedules of foreign companies, such as the German Lufthansa, which has informed its customers that the strike could lead to irregularities in their flights to and from Bilbao, but also on other routes to and from Spain. However, Iberia has been able to reseat most passengers in alternative flights. The remaining passengers will receive a refund of their tickets, the airline reported. If there is no consensus, there are scheduled two more strikes of five days each in March.